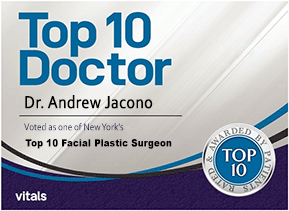 Fat Grafting | Fat Transfer This female facelift patient of Dr. Andrew Jacono discusses her surgical procedure and her results that make her so very happy. 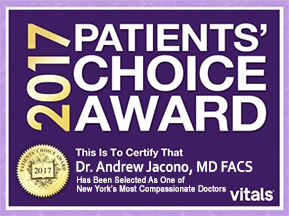 Fat Transfer (Fat Injections or Fat Grafting) and Stem Cell Face Lifting is one of the most cutting edge techniques in plastic surgery in the past 30 years. Over this time multiple face lifting procedures have been presented for rejuvenation of the face, most of them stressing the need for extensive surgery. What we have come to realize over this time, is that the face ages not just because of drooping (which would require a face lift) but also because of deflating and losing the natural volume in the cheeks, jawline and under the eyes. Plastic surgeons have been using temporary fillers such as Restylane, Juvederm, Radiesse and Sculptra to add volume back to the face giving it a more youthful, rested and natural appearance. The “Stem Cell Facelift” is a procedure that utilizes fat suctioned from abdomen and then the fat transferred back into de-volumized areas of the face. The Stem Cell Facelift differs from fat grafting procedures of years past, because the fat is processed after it is removed to maximize the amount of “Adult Stem Cells” present in the fat that we transplant. Adult Stem Cells are now known to be a source for producing other “hormone-like” substances to enhance both skin quality and the underlying subcutaneous- fatty tissues of the cheeks, the mid face and the skin in general. 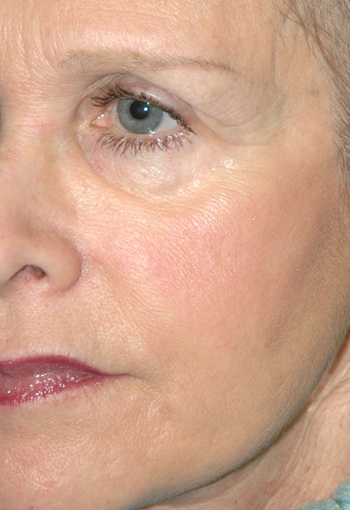 This procedure restores the youthful contour and shape of the face as well as skin tightness. 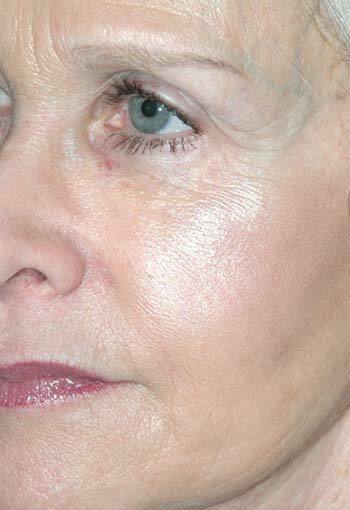 Fat Transfer Stem Cell Face Lift Patient 1: This 65 year old woman underwent a stem cell fat grafting to lift her face including the cheek, lower eyelids and jawline. 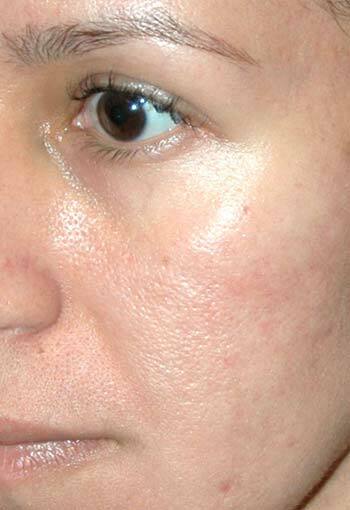 You can see how the stem cells can affect the quality of the skin as the surface appears smoother and more rejuvenated. Fat Transfer Stem Cell Face Lift Patient 2: This 40 year old woman underwent a fat transfer to graft stem cells to lift her face including the cheek and lower eyelids. 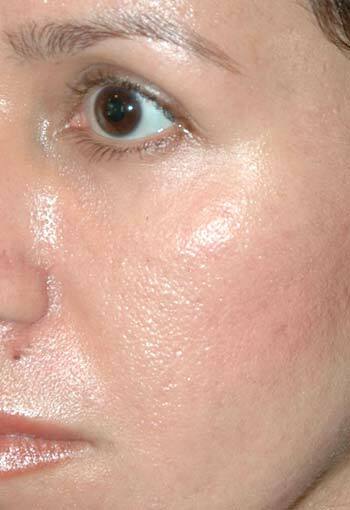 You can see how the stem cells can affect the quality of the skin as the surface appears smoother and more rejuvenated. The “Stem Cell Face Lift ” is a misnomer as it does not actually lift the face like a traditional face lift. It works by adding the fat back to the drooped cheeks, jawline, and smile and marionette lines. The face refills and lifts (like a saggy deflated balloon lifts as it is re-inflated) creating the heart shaped face of youth instead of the square shape face of middle age. Additionally fat can be injected to the deep circles under the eyes, creating the appearance of a lower eyelids lift without surgery. For those with more advanced facial drooping and aging, endoscopic midface lifts, mini face lifts and eye lifts may be necessary. Although these lifting procedures reposition drooped fat into areas of volume loss, it is often necessary to combine a face lift with a fat transfer. The Fat Transfer and Stem Cell Face Lift procedure is accomplished under local anesthesia in about an hour in the office setting. 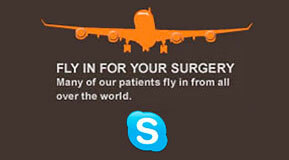 This is a procedure that avoids the need for a hospital trip and general anesthesia. Recovery time takes about a week. At the end of this time, light makeup is easily applied, and the results document an extremely natural, full rested facial contour. The Stem Cell Facelift may also eliminate the need for ongoing facial “filler” injections like Restylane, Juvederm and the other hyaluronic acid fillers. Sometimes the procedure needs to be repeated more than once because the fat and adult stem cells only partially take in the face where they are injected.